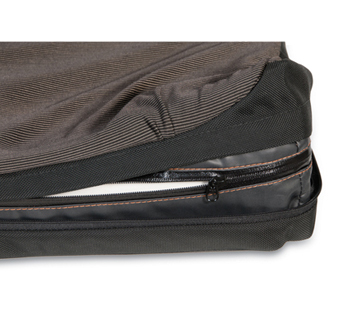 The Ion wheelchair seat cushion features a dual-layered foam base for a combination of structural support and comfort. 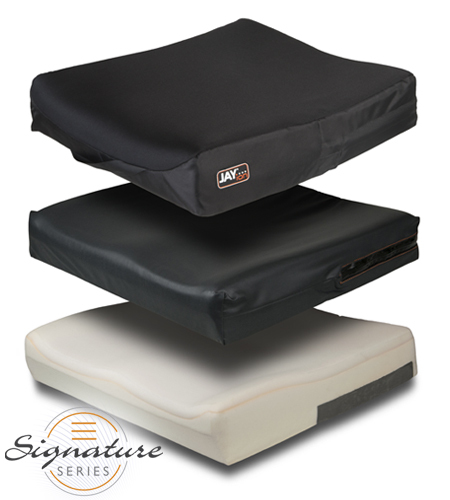 For optimized immersion for each individual, the foam’s firmness is determined by the cushion width, which directly corresponds with client weight. 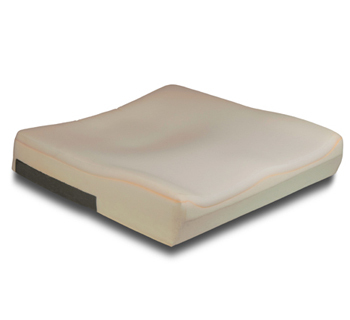 The top layer of soft, Visco memory foam featured in this wheelchair cushion conforms to each individual and distributes weight over a larger area for pressure reduction and maximum comfort.